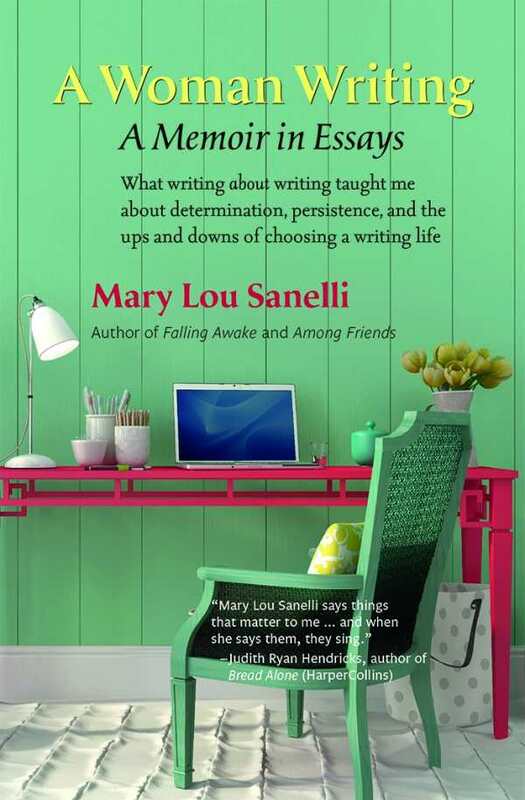 A columnist and author of several essay collections, Mary Lou Sanelli writes about everyday life, but does so in a way that feels like a friend sharing stories; it’s the details more than the circumstances themselves that stand out. A Woman Writing includes more than forty essays about a range of subjects—from the author’s bemusement at the concept of a “pet stylist” to her thoughts about how she’s been able to devote her time to writing. Some of the best essays focus on her experiences as a relative newcomer to Seattle, and how she’s been able to find a community of friends there. Others reflect on the interplay between nature and the city (such as writing about a crow nesting near her home) or look at how relationships change over time (as when Sanelli writes about her mother or her husband). Her style is conversational and thoughtful, and the essays combine to form a memoir about the idiosyncrasies of modern life.